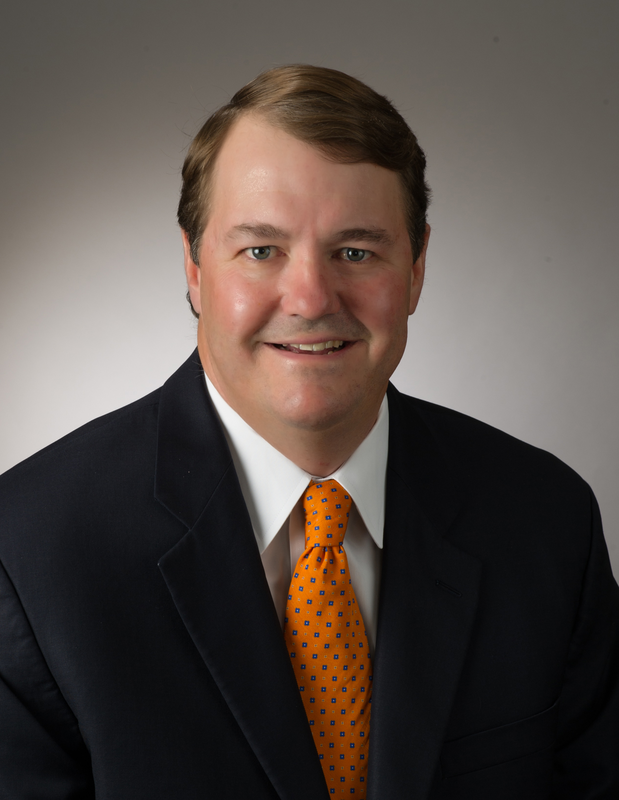 Richard Epley founded Auto Financial Group (AFG) in 1999 and currently serves as the CEO. His vision for a scalable business model that utilized technology to facilitate transactions was realized in DrivingSense™, AFG’s residual-based finance product that allows credit union members to customize a vehicle, compare payments with a loan calculator and access electronic loan documents. Epley continues to be responsible for AFG’s daily operations. Over the past decade with AFG, Epley has developed an understanding of the needs of credit unions and their members. His experience and knowledge have been instrumental in developing products that meet those needs. Epley is also a co-founder in FI-MOBILE, a company that develops intuitive, cost effective solutions for credit unions and banks to quickly and easily offer mobile applications for their members and customers. Richard received a B.A. in Economics from the University of Texas at Austin in 1995. 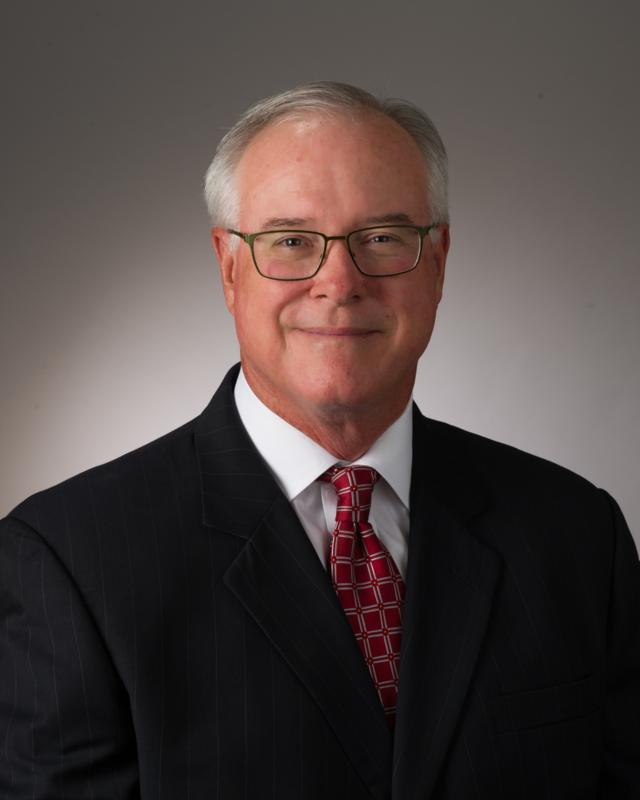 He is a Carousel Board Member for the Texas Children’s Hospital and a Life Member of the Houston Livestock Show and Rodeo. Tim Kelly has over 20 years experience delivering solutions to financial institutions. Most recently Tim was the CEO of Teres Solutions. After the acquisition of Teres by CRIF S.p.A he was promoted to President of CRIF Lending Solutions where he led the company through multiple acquisitions and integration. Tim also served as Vice President of business development for Harland Financial Solutions’ UltraData-Enterprise system. During his 10 year tenure with UltraData, he spearheaded key sales initiatives and contributed significantly to profitability and growth. Harland Financials marquee technology solution, the UltraData-Enterprise system, is one of the leading credit union core systems in the industry. Tim holds a Bachelor of Business Administration degree from Texas State University (1983). Tim is a student of his customers, profession, and industry. Peter Birks recently developed an impressive retail auto lease business for one of Canada’s largest credit unions. Since the program was launched, Mr. Birks and the credit union have grown the business to a 2500 vehicle, $77 million high performing portfolio. Previously, he spent many years in auto retail in some cases as a dealer Principal and others as a senior executive. 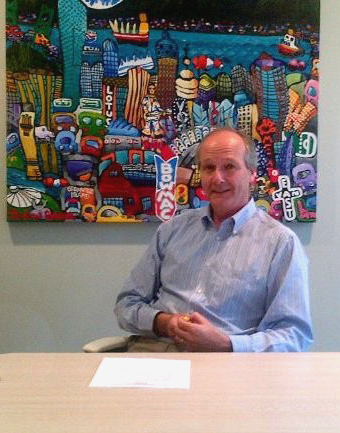 He has represented at different times, Saturn, Saab, Isuzu, Nissan and Subaru brands in the Greater Vancouver area. He served on the Board of a National Auto Dealer Association and has a network of leading dealers across Canada. Peter knows auto retail and he knows leasing … inside out.